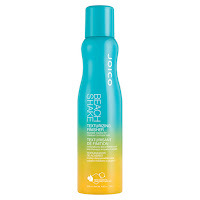 This Texturizing Finisher will give your hair beautiful, carved out separation that mimics the modern day beach look. 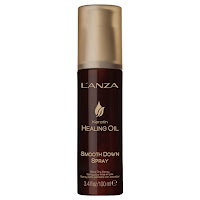 Lightly lifts layers to give your hair an airy feel and leaves it feeling soft & full of bounce. This peptide packed reconstructing mist delivers long lasting volume, bounce and shine. Perfect for blow outs and scrunching. 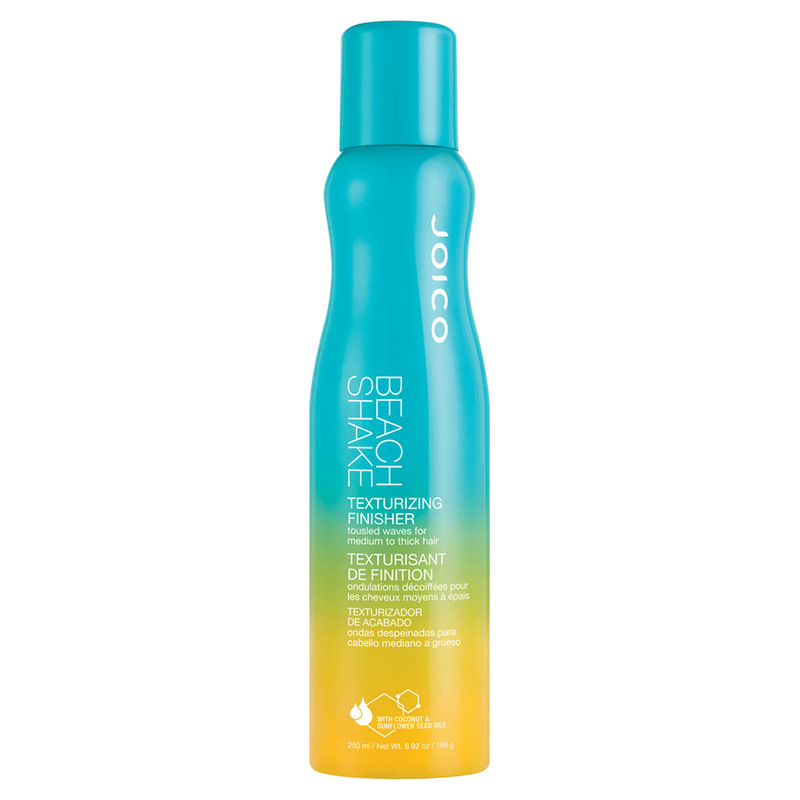 Formulated with an innovative Water Displacement Technology and Keratin powered proteins to speed up your styling times. 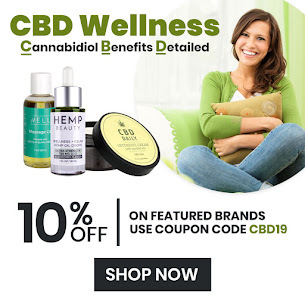 Infused with Cactus Flower and Agave Plant Extract for thermal protection. And formulated with Seaweed, Murumuru Butter and Cuticle Bonding that eliminate damaging friction caused by brushing. 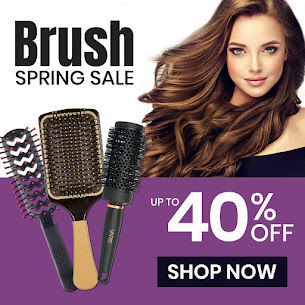 Designed to quickly tame even the toughest textures for blowouts that stay sleek for days. 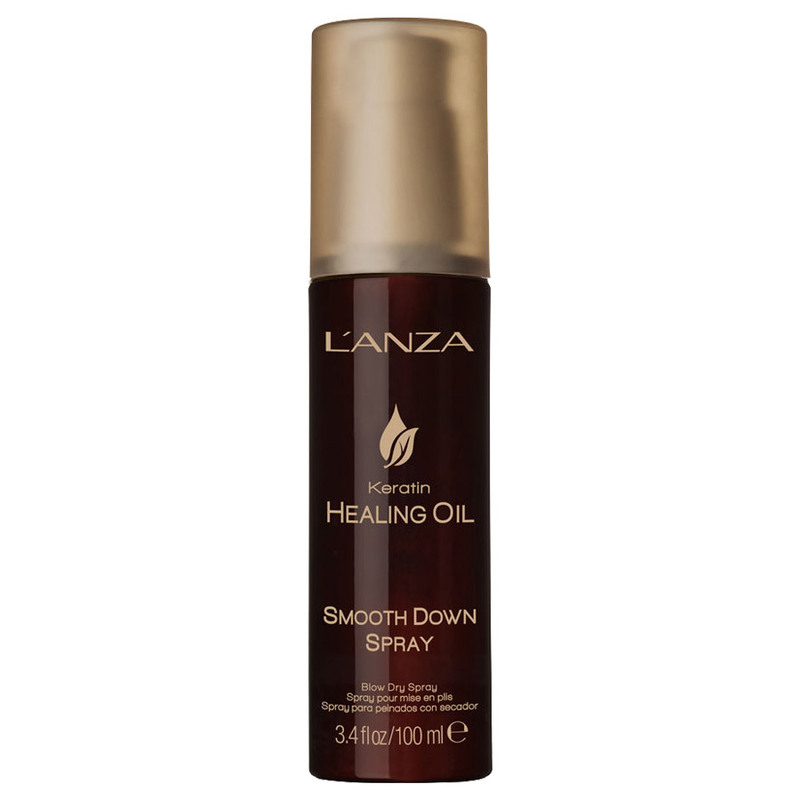 Powered by peptides and the L'ANZA Phyto IV Complex for incredible shine and style staying power. 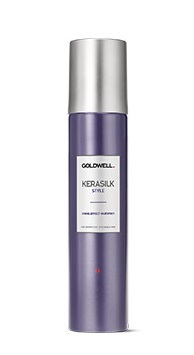 Formulated with an innovative Water Displacement Technology and Keratin powered proteins to speed up your styling times. Infused with Cactus Flower and Agave Plant Extract for thermal protection. And formulated with Seaweed, Murumuru Butter and Cuticle Bonding that eliminate damaging friction caused by brushing.